Old Car Alternators On Shelf. Stock Photo, Picture And Royalty Free Image. Image 50234638. 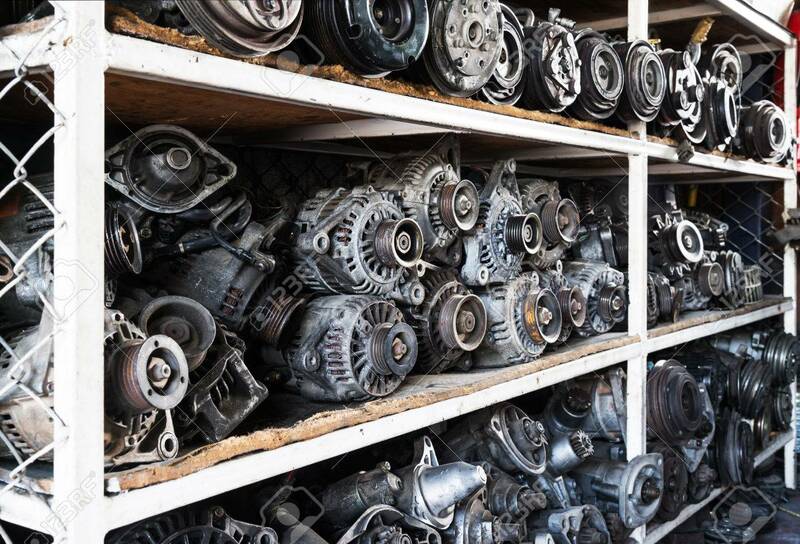 Stock Photo - Old car alternators on shelf. Old car alternators on shelf.